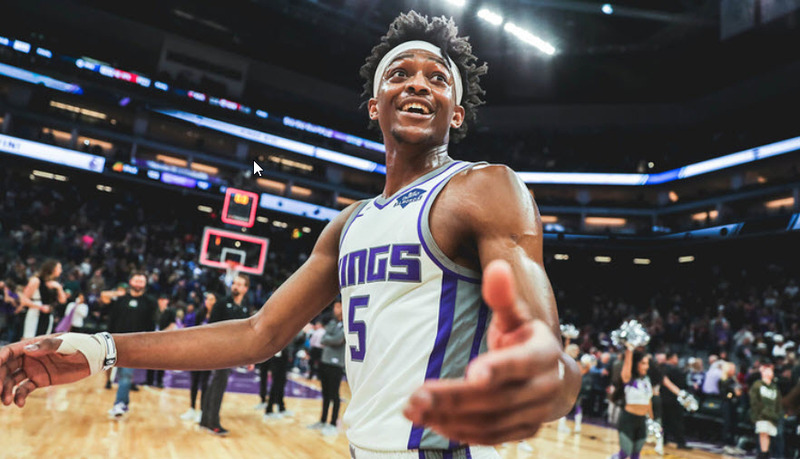 Congratulations to one of our biggest supporters, Kings Point Guard De’Aaron Fox, for receiving the 2019 Oscar Robertson Triple-Double Award. This honor recognizes Leadership on and off the court. Read more.